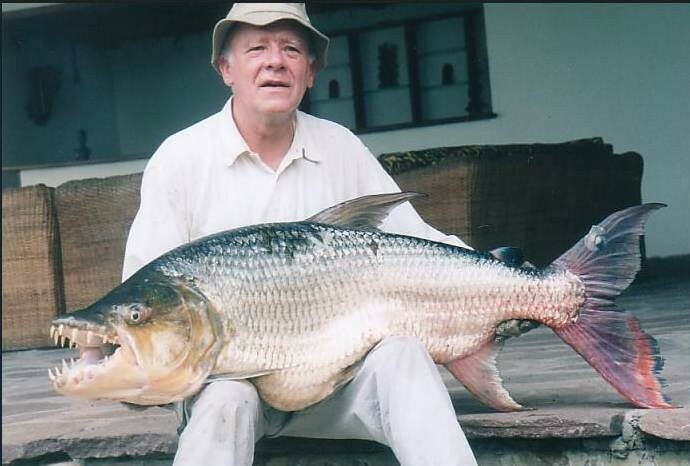 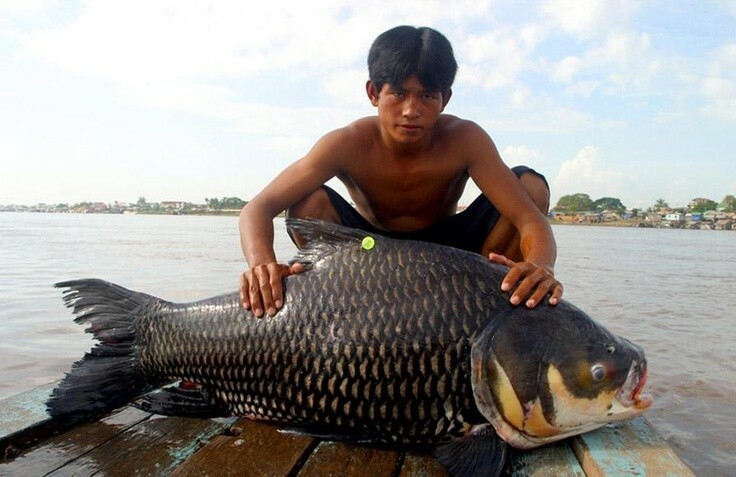 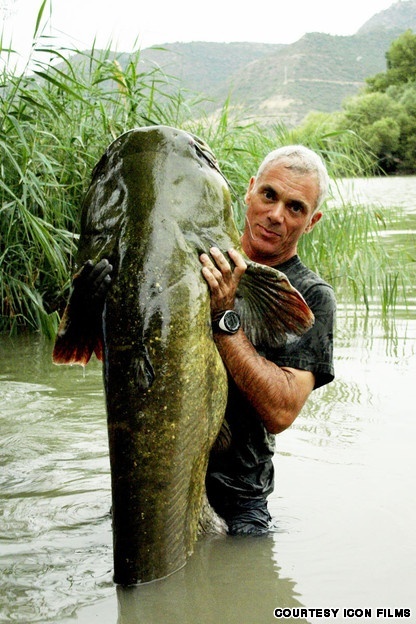 River Monsters is a United States wildlife documentary television programme produced for Animal Planet by Icon Films of Bristol, United Kingdom. 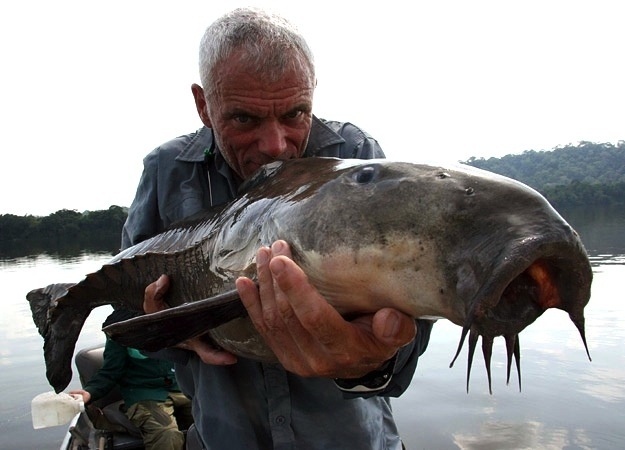 Hosted by extreme angler and biologist Jeremy Wade who travels around the globe in search of the most fearsome freshwater killers. 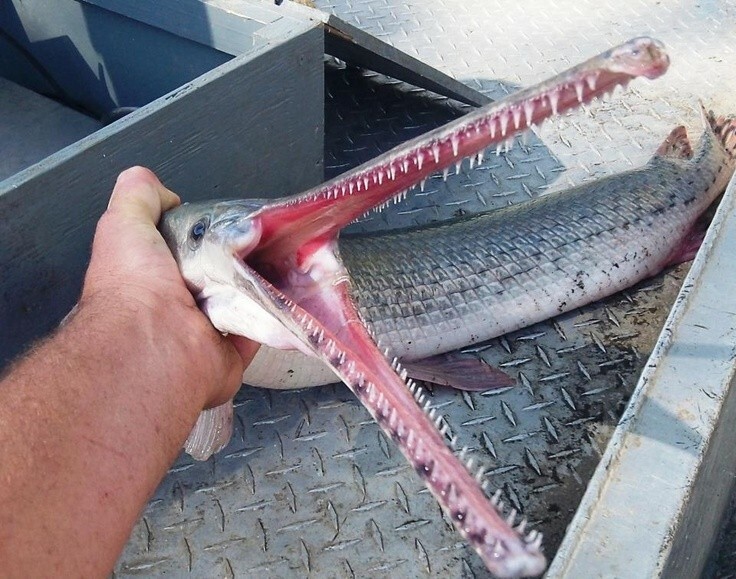 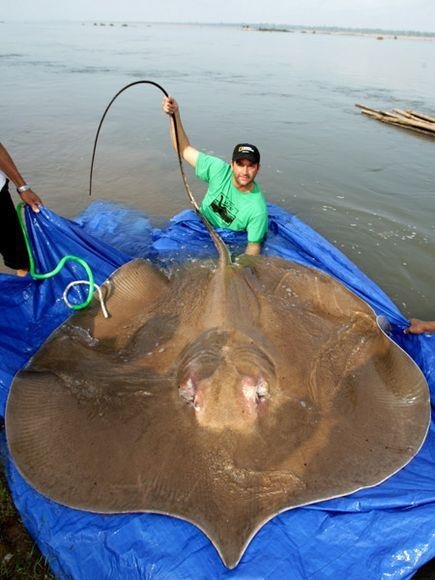 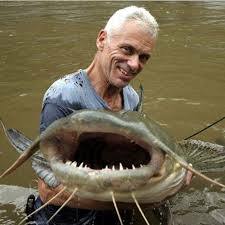 Looking for clues, eye witnesses and stories about people who were dragged underwater by these vicious predators, he tries to catch the biggest specimens and then release it back to the wild. 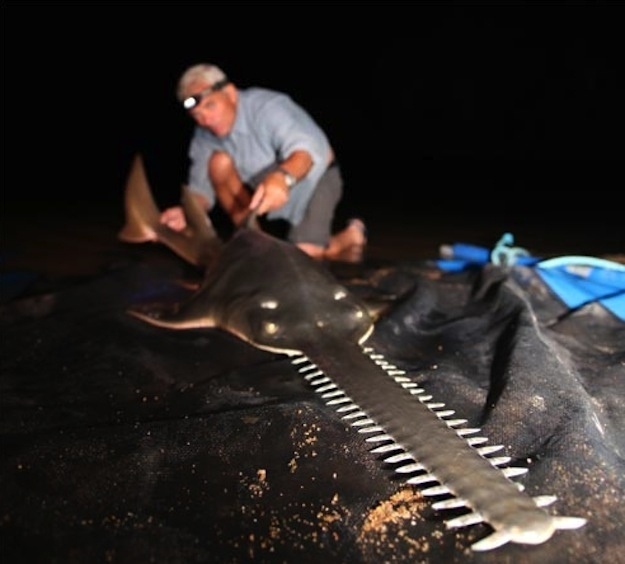 His aim is to save these rare creatures from extinction and to help people understand the truth behind the horrific attacks on humans. 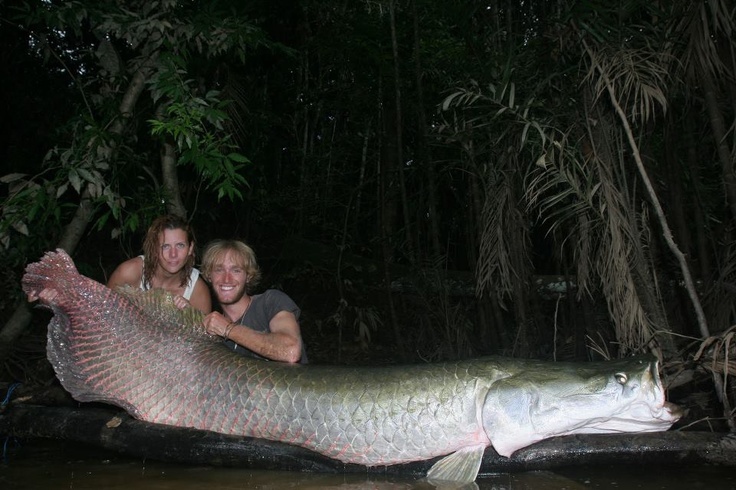 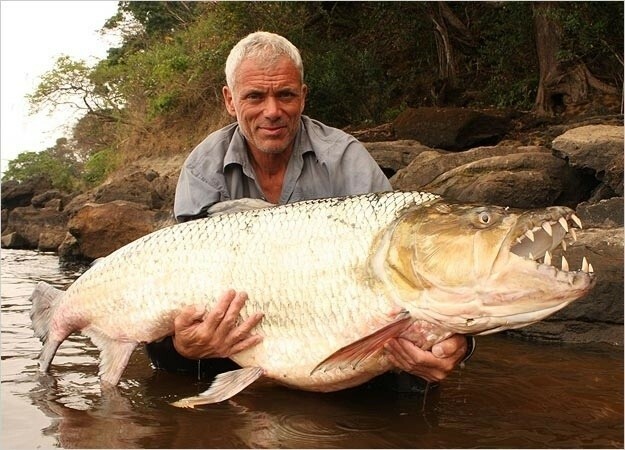 River Monsters became the most watched, most successful programmes in Animal Planet's history, and one of the most viewed series on Discovery Channel too. 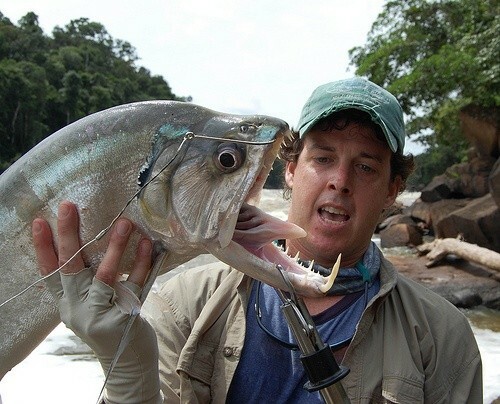 In the US, only the shortened version is shown and some animals Jeremy shows are just cut off. 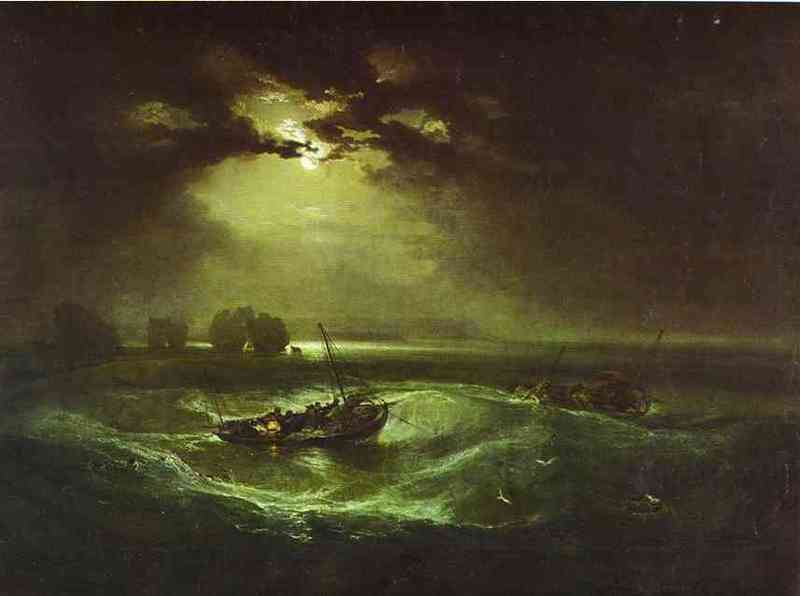 Only when it premieres on ITV (originally on ITV1) in the UK these missing scenes are shown.